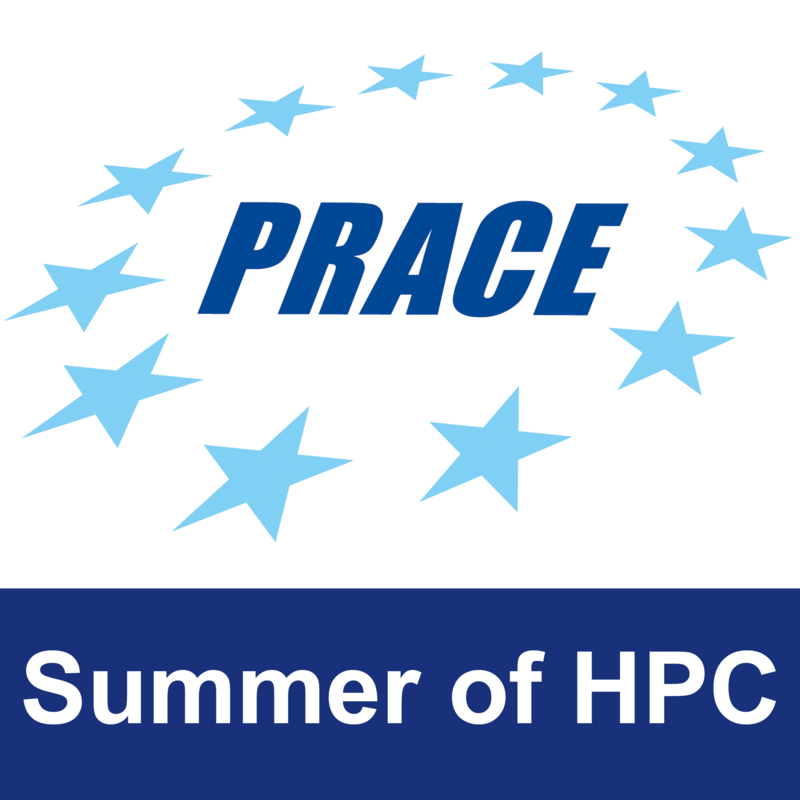 In the framework of the PRACE Summer of HPC program we plan to create some 3D stereoscopic videos of the Mars surface, and only for some areas (e.g. Mars’ Poles) analyze subsurface structures. All this materials will be public available on the CINECA website.We also plan to create an automatic procedure to interactively visualize the data. This procedure could help researchers to found some relevant structures under Mars surface. Manage parallel applications for 3D visualization. Increase student’s skills on parallel computing. Manage astrophysical and geological dada. Week 4, 5, 6: Production phase. Week 8: Preparation of the final movie. Write the final Report. Some 3D stereoscopic videos will be made. The obtained results and the work done during the project will be showed in a movie and described in a small paper. If it is compatible with the working plan and with the skills of the student, a 3D interactive web application (similar for example to Google Earth application) will be created in order to visualize Mars surface. If some issues arise, we will reduce the number of the movie that the student will have to produce. The students will have access to PICO and GALILEO clusters. If necessary also an access to the FERMI cluster will be given. All the material needed for the project (both software and hardware) will be given by CINECA.